Microsoft is continuing to expand its ambitions in the healthcare market with a new hologram-powered health screening tool. Created in collaboration with US health insurance company Cigna, the BioBall is a handheld, spherical device that works in conjunction with Microsoft’s HoloLens virtual reality visor to guide users through an interactive 3D environment. As users navigate the game and attempt to capture images that flash on a screen before them, their pulse, BMI, movement and speed are passively measured and a final summary report is displayed on the visor after the minute-long test. An email is also sent to their email address with health suggestions based on their scores. The HoloLens is the world’s first untethered self-contained computer headset – it does not include any wires and doesn’t need to be connected to a computer. The technology is inspired by the trend for augmented reality apps, mixing real-world environments with holograms to create new surroundings. The BioBall was developed as part of Cigna’s Go. Know. Take Control programme – an educational initiative encouraging members of the public to be better informed of their blood pressure, cholesterol, blood sugar and BMI. 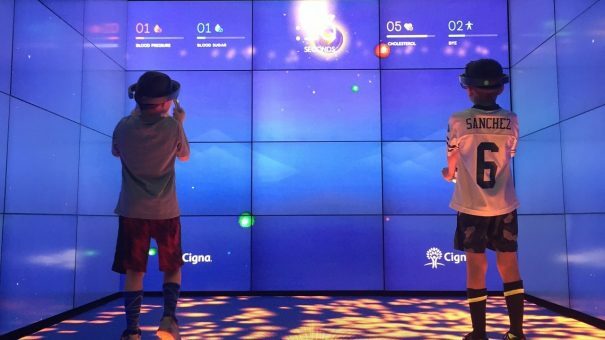 Currently the BioBall will only be on display at Cigna-sponsored events in the US along with a pop-up version rolling out at Cigna client locations. Although the device could prove to be a useful tool for clinicians, no details have been released about the BioBall’s potential in this setting. Compared to other big tech companies entering the healthcare market, Microsoft has been fairly overshadowed. 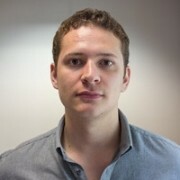 It launched a personal health record service in 2007 called HealthVault which it recently revealed would be playing a major part in its new Healthcare NeXT initiative. It is also looking to apply its AI capabilities to solving cancer.